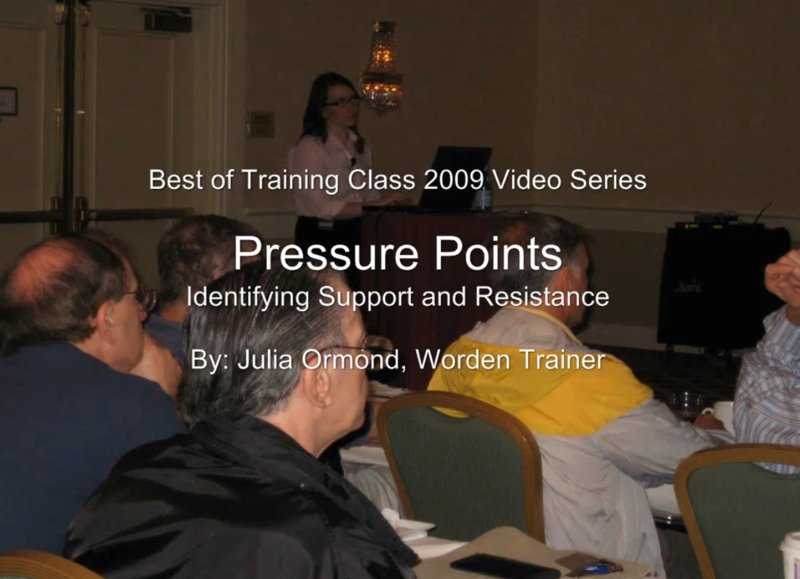 Julia has served Worden Brothers for 5 years as a National Instructor. Her extensive knowledge of technical analysis and market analytics have made her a sought-after speaker on the topic. 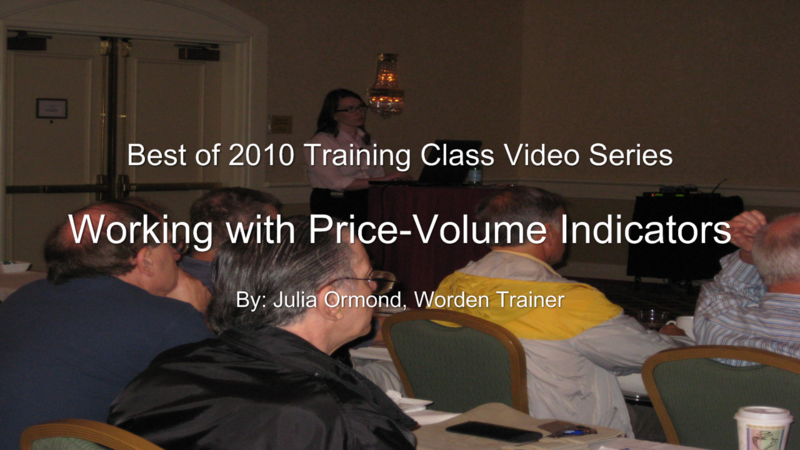 Julia has received accolades from both academicians and investment industry peers during her time as an instructor for Worden. She promises to enlighten and entertain as she provides a roadmap for the efficient execution of technical research and implementation using TC2000.